With the heavily anticipated FIFA World Cup tournament set to kick off in Brazil next week, perhaps you are looking for some apetizing Brazilian foods that are certain to wet your taste buds? These will certainly get you through those nerve-wracking moments! Brazilian cusine is ingenious in the variety that it offers, blending Portuguese, Native American and African influences together. If you find yourself enjoying the action in Brazil, why not take the chance and enjoy the country’s wonderful cuisine! This delicious dish can be filled with meat, hearts of palm, tomatoes or cheese. This dish is filled with hot peppers and savoury mixtures. This di sh consists of shrimp, coconut milk, peanuts, palm oil and bread. 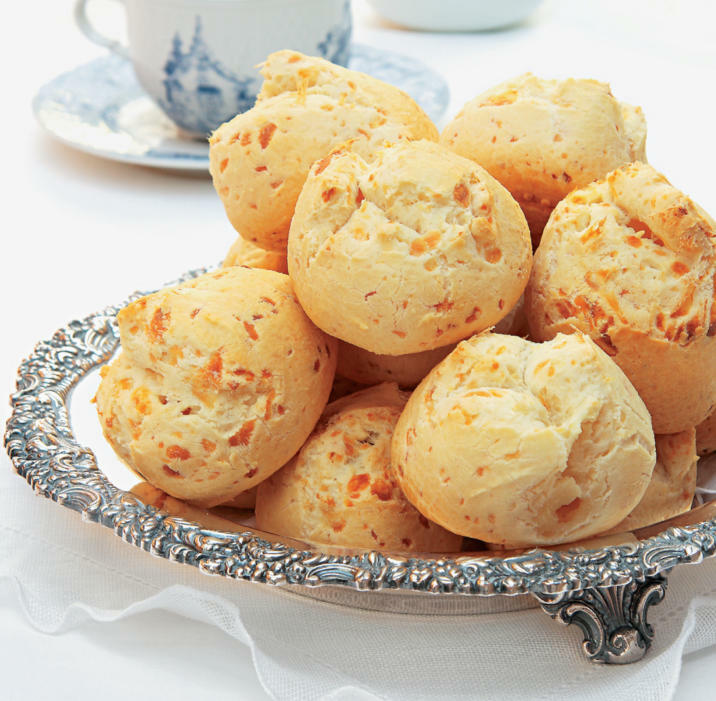 An excellent starter dish, “cheese bread” is most certainly a must try! This dish brings together fresh cilantro, coconut milk, cumin, green peppers and garlic. Are you heading off to Brazil for the World Cup? We’d love to hear about your experiences of the language and culture!